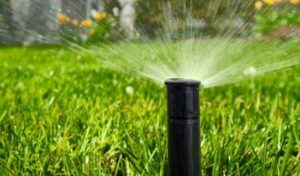 For an efficient installation of your irrigation system, along with prompt follow up – contact Interstate Irrigation today! Prompt, thorough service for a great price is what Interstate does best! Contact us today if you’re looking for options for your sprinkler installation. 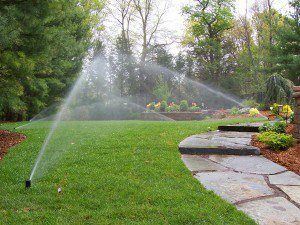 One of the most popular concerns of installing a sprinkler system for your landscape is that it will waste water. Interstate Irrigation has green options for your lawn! 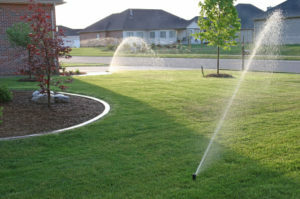 Contact us today to explore which irrigation system will fit the needs of your lawn and garden in Lorton, VA.
Interstate Irrigation & Lighting will work with you to choose the sprinkler system that best fits your landscape and is also aligned with what you’re looking for. Contact us today! When you choose a sprinkler system with Interstate Irrigation, we make sure that you’re taken care of. After installation, our staff goes through the sprinkler functions and settings so that you understand your system. We offer maintenance plans which include checking that your system is prepared for the season and winterization. For your irrigation needs for your landscape in Clifton, VA, call in Interstate Irrigation & Lighting! 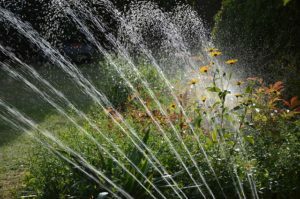 We want the irrigation management of your property to be easy and stress-free! We also do outside lighting installments. Contact Interstate today to improve the aesthetic of your property! 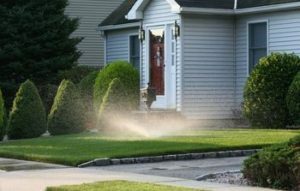 Did you know that we can customize our irrigation methods to suit your property’s specific needs? 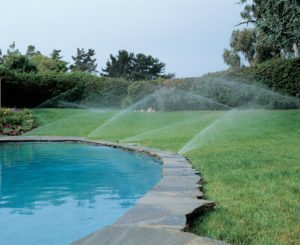 Our sprinkler systems are easy to use, water efficient, and long-lasting. They simulate the even distribution of rainfall, covering everything. 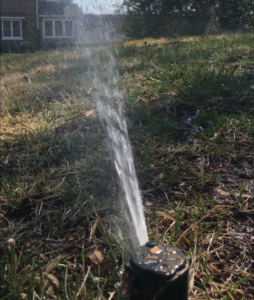 Contact Interstate Installation today for your sprinkler installation and maintenance in Centreville, VA. The nights are getting darker earlier! 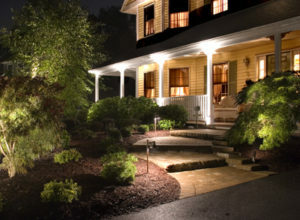 Does your landscaping need light? Interstate Irrigation & Lighting can help! Our team is filled with experts who know that just a little light can go a long way for your home’s aesthetic. 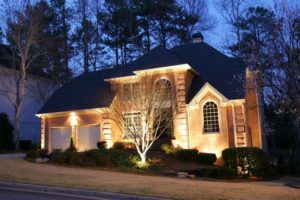 Contact us today to discuss your outdoor lighting options in Sterling, VA! We want our customers to feel comfortable with our installation and service! Contact Interstate today to look at our options for our sprinkler systems.